We spend a third of our lives in bed. By the time we’re 60, most of us will have slept for an average of 20 years. 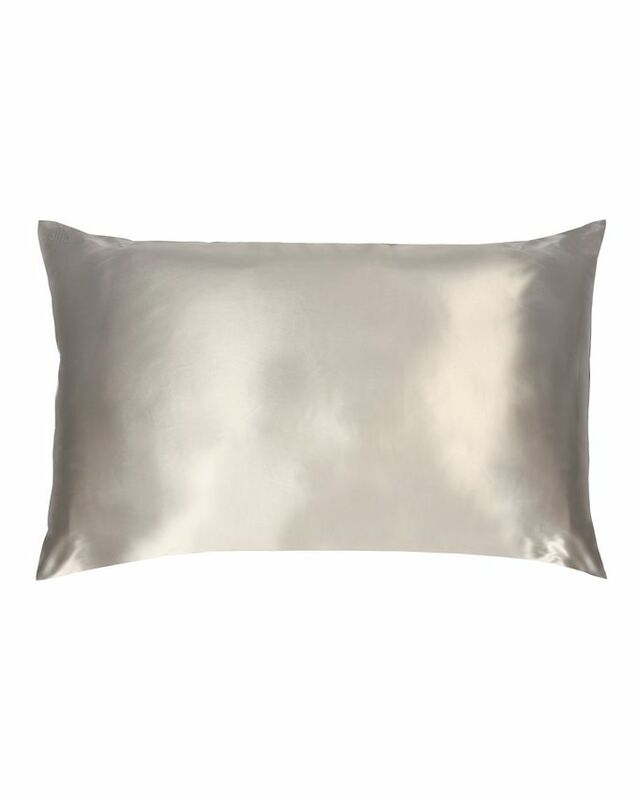 Given how well-acquainted this makes us with our pillows, it’s worth investing in the best pillowcase possible. 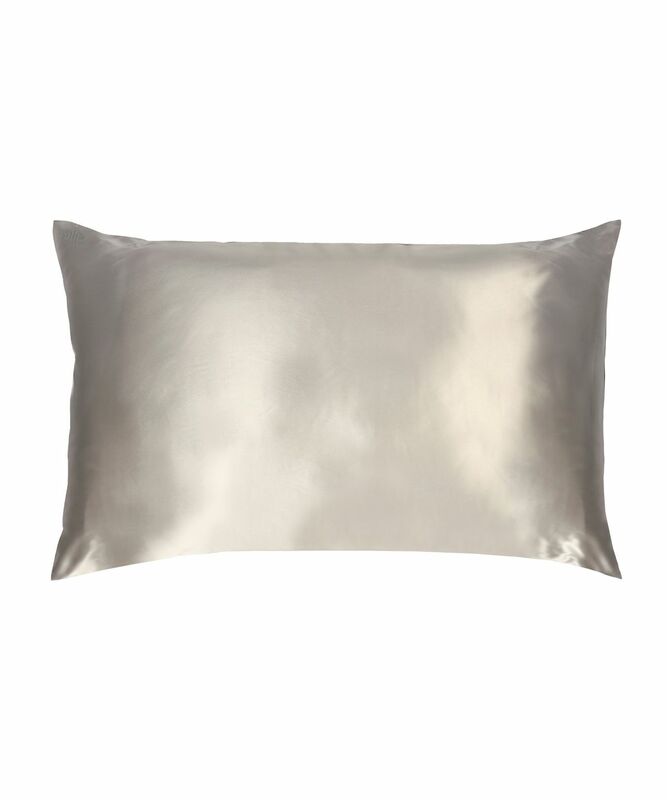 Cotton cases can draw moisture from the face, hair and scalp, whereas Slip’s Silk Pillowcases are made from 100% pure mulberry silk, which is breathable and a natural temperature regulator. Gentle on skin and hair, this clever material helps to prevent sleep ageing, reduce creases and stop strands from being twisted and damaged in the night. What’s more, if you’ve splurged on a fancy blow dry, this will ensure that it stays intact and save you from waking up with a bedhead. Specially commissioned, the silk used is made to exacting standards, developed and refined over 10 years to achieve the ultimate combination of shine, thickness, softness and durability. In a spectrum of seven sublime shades – from Black to Pink via Silver and traditional White – there’s a king-sized (51cm x 91cm) silk treat to suit every bedroom aesthetic.